Locksmith Services serving Montclair, South Orange, Maplewood, Essex Fells, Roseland, North Caldwell, West Caldwell New Jersey"
Call us at 973.744.0303 to make an appointment to come to your business or home. 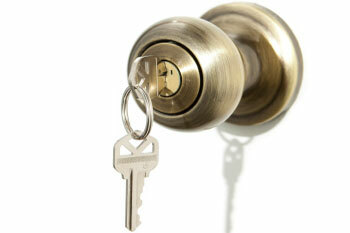 Looking for a Locksmith in Montclair? 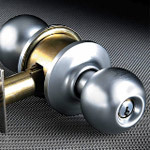 For over twenty years, Christopher Dayan Security has provided a full spectrum of locksmith services to over 12,000 customers in Montclair, North Caldwell, Essex Fells and the surrounding areas in New Jersey. 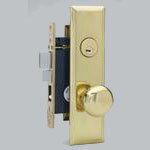 Every locksmith on our team is fully insured and licensed with the State of New Jersey, not just with the company. 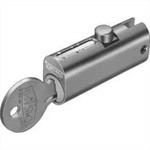 This means no matter what type of locksmith services you need, Christopher Dayan Security will send out a fully qualified locksmith professional who will get the job done right the first time. 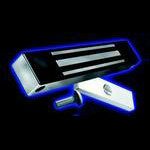 Emergency lockout services: locked out of your car? Or house? We can help! 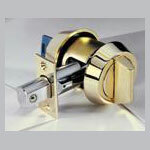 Re-key your existing locks to a new key, or upgrade them to be more secure. 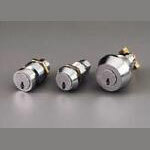 Installation and repair of Medeco high security locks, and Best style cylinders when you need a restricted key that cannot be duplicated. Many new federal HIPPA laws require files and desks locked at work; we can repair, replace or fit keys to your cabinet drawers in order to comply with HIPPA standards. 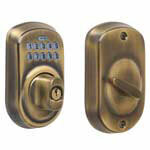 Install and repair electronic locks, electric strikes, magnetic locks, keypads, pushbutton manual and electronic locks, levers, panic hardware, and deadbolts. Antique locks serviced and repaired. Christopher Dayan is featured in the newspaper article "Why Locks Matter in Avoiding a Home Invasion" by Carol Anderson, 8/30/12 for Secaucus Home News, Inc.
At Christopher Dayan Security, we always try to go the extra mile in order to provide the highest quality locksmith services available. It's not enough for us to just get the job done and get paid. We want every one of our customers to come away from the job knowing they can trust the quality of our work, and that every time we send a locksmith out that you will be treated with courteous and prompt attention. We schedule appointments at our customer's convenience, not ours, and arrive on time. The locksmith we send will always be properly attired in a company uniform, will arrive in a lettered, professional vehicle, and will take great care to keep the work area clean by laying drop cloths and cleaning up after the work is complete. 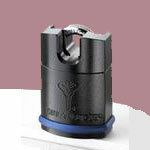 No matter what the job, Christopher Dayan Security will provide top notch locksmith services at a price you can afford.